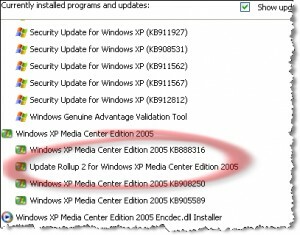 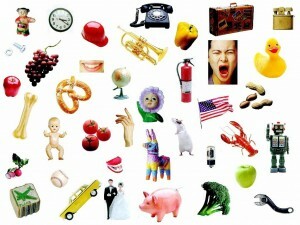 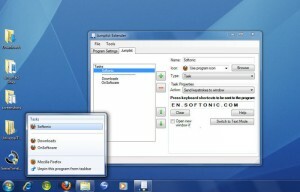 OS Enhancements J list downloads. 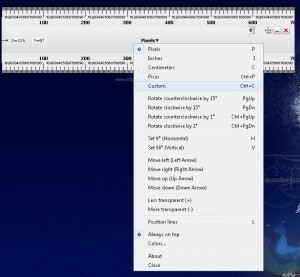 Free virtual ruler will measure any menu or window on your computer screen. 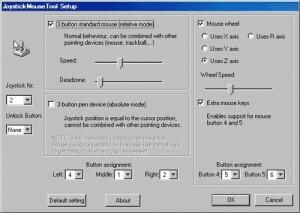 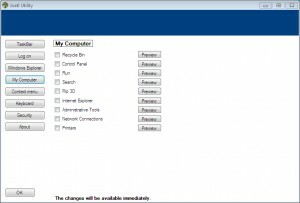 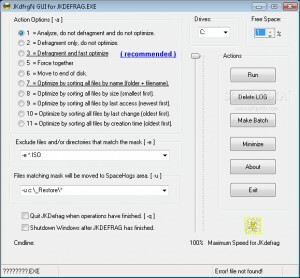 JDN Hotkeys is a freeware hotkey manager for Windows. 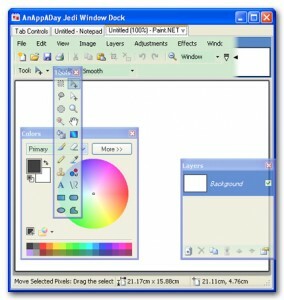 Dock any number of applications inside of a tabbed window. 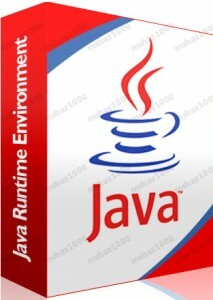 Download Java Software for your desktop computer now!